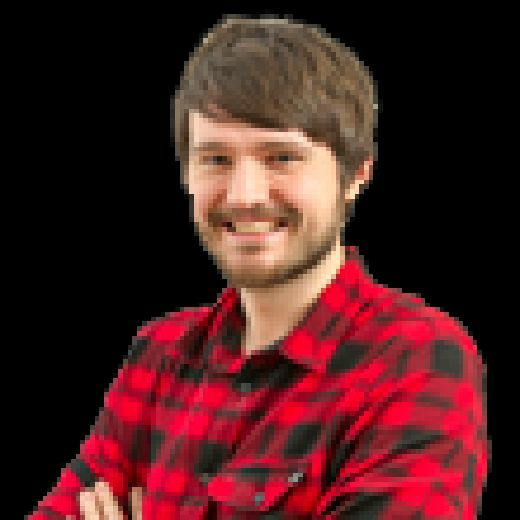 Partick Thistle v Hearts preview: Three injury doubts | left-back conundrum | 98 years and counting? Hearts travel to Maryhill on Monday evening looking to book a place in the semi-finals of the Scottish Cup. Craig Levein’s men are not in good form going into the match, with the fifth round win over Auchinleck Talbot their only victory in their last five matches. Thankfully for them, they’re coming up against a Thistle side currently bottom of the Ladbrokes Championship table. Gary Caldwell oversaw a revival in the first seven weeks of 2019 as they embarked on an undefeated run. However, they’ve since lost two straight, including a second-half capitulation against Ross County last weekend. Tam O’Ware continues to be a long-term absentee for Partick Thistle, who have no fresh injury concerns. (4-2-3-1): Hazard; Elliott, Anderson, Saunders, Penrice; Slater, Bannigan; Fitzpatrick, Spittal, Coulibaly; Doolan. Subs from: Sneddon, McGinty, McMillan, Mansell, Roy, Harkins, McDonald, Gordon. Three key players are doubts for this one. The biggest worry is Steven Naismith, who is feeling discomfort in the same knee he injured earlier in the season. Sean Clare is also a doubt as he’s suffering from a hamstring problem, though his manager is optimistic he’ll make it. The same goes for Marcus Godinho who has experienced tightness in his calf since the loss to Celtic. Jamie Brandon will sit out this game as his ban for violent conduct following the red card in midweek applies to all competitions. Michael Smith and Demetri Mitchell remain long-term absentees. (4-4-2): Zlamal; Godinho, Souttar, Berra, Garuccio; Clare, Bozanic, Haring, Djoum; MacLean, Ikpeazu. Subs from: Doyle, Brandon, Shaughnessy, Dikamona, Lee, Morrison, Mulraney, Keena, Vanecek, Naismith. The number of years since Hearts have lost a Scottish Cup tie to Partick Thistle. That defeat came in the second replay of their semi-final meeting after two 0-0 draws. Thistle would go on to defeat Rangers in the final, the first and only time they’ve got their hands on the famous trophy. There have been ten matches between the sides in the competition since then. Uche Ikpeazu showed against Celtic that he doesn’t have to score to be an effective frontman for Hearts and he should be a real handful for the Thistle defenders. The home side had looked a lot better with Steven Anderson in their ranks since his January move from St Johnstone, but have since shipped in seven goals in the last 135 minutes of football. Bobby Madden bore the brunt of Levein’s anger after the 2-1 defeat to Rangers in December. 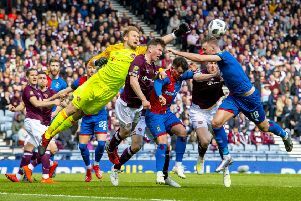 The Hearts boss wasn’t happy with the performance of the officials, who allowed Alfredo Morelos’ winner to stand despite being in an offside position. Apart from that Madden has oversaw two away victories for the Jam Tarts this season: the 1-0 Betfred Cup win at Dunfermline and the 1-0 triumph over Motherwell in league action.